Get a jump-start on your holiday shopping and browse our Holiday Gift Guide featuring meaning-filled presents that will bring inspiration and comfort for everyone on your list. Find all these gifts and more in our shop! 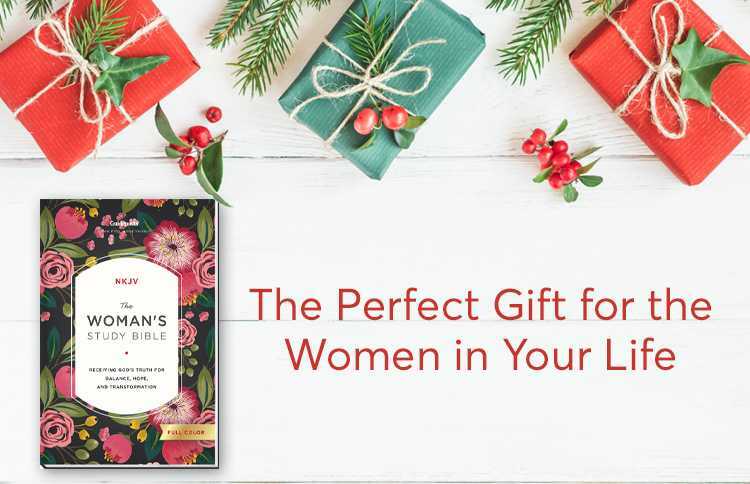 The Woman’s Study Bible is the perfect gift for all the women in your life. It makes an encouraging gift for anyone who wants to explore God’s Word through the lens of His respect for women. 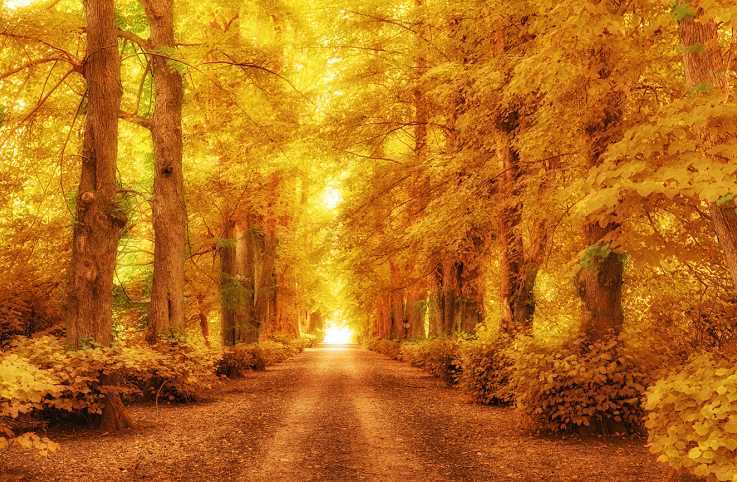 God’s love shines through on every page and offers spiritual refreshment for your heart. Enjoy the word of God in a beautiful Bible written for a woman’s heart. When you practice your faith, prayer is an essential part of your life. But most people don’t truly understand all that prayer can do. 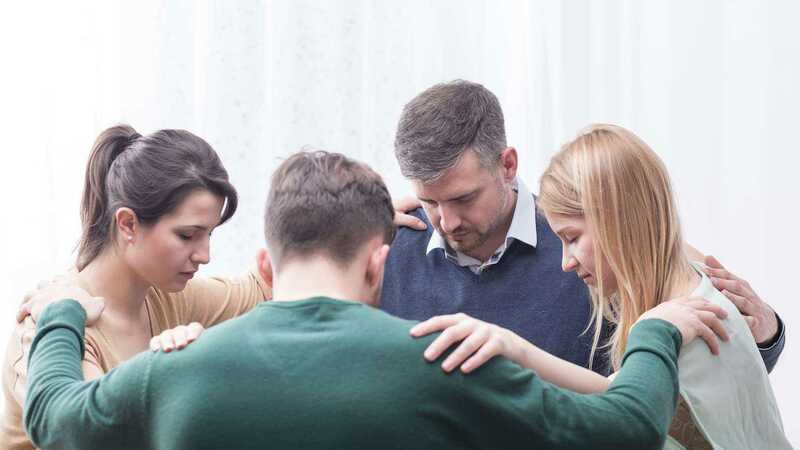 That’s why the Editors of Guideposts have created the ultimate guide to prayer. What Prayer Can Do reveals the many wondrous ways prayer enhances and promotes a more abundant life. Can your prayers change the course of events? How do you know if God is listening to you? And how do you pray when you can’t find the words? 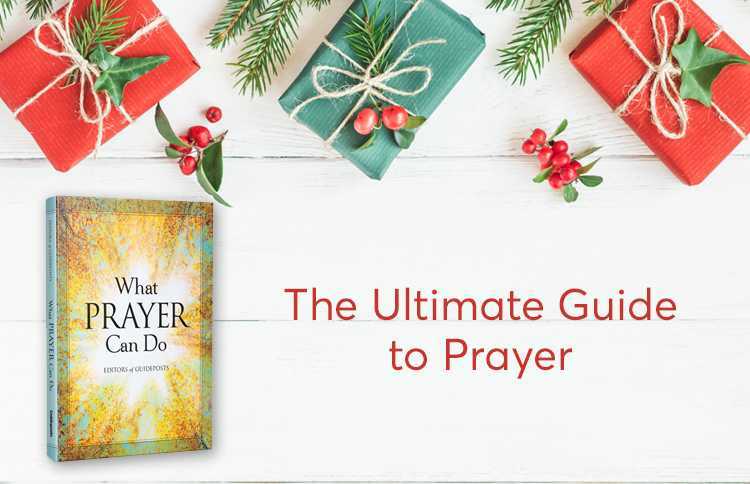 What Prayer Can Do explores these questions and more through inspiring true stories of answered prayers, practical steps to find God’s goodness, peace, and guidance through prayer, and advice to improve your prayer life. 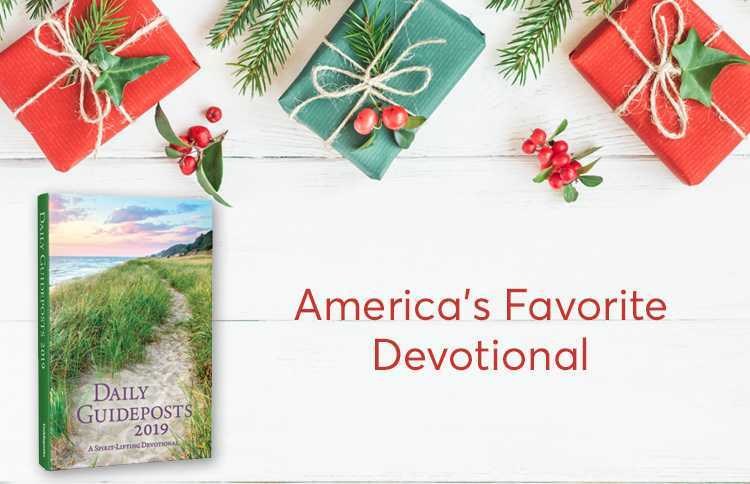 Celebrating over 40 years as America’s favorite annual devotional, Daily Guideposts 2019 offers a Scripture verse to bless each day of the year, accompanied by an inspiring true story that shares the ways God speaks to us through ordinary events in life, as well as an original prayer to acknowledge God's greatness and ask for His blessing. 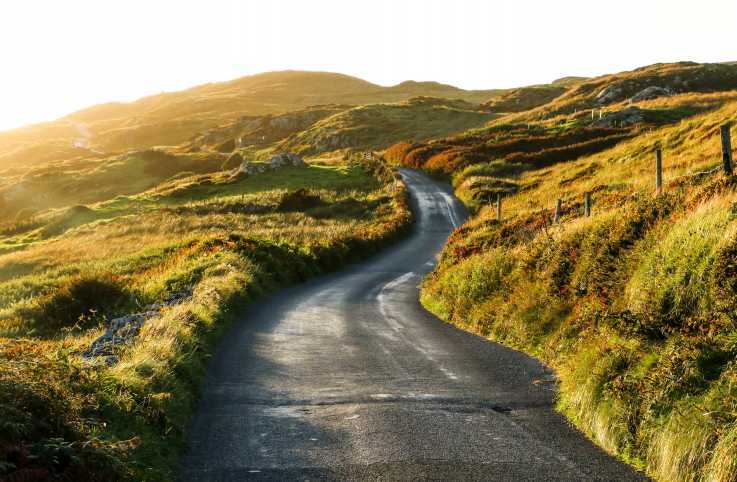 For a deeper biblical connection, you will also find further reflection in the 'Digging Deeper' section offering additional Scripture references. With more than 20 million copies sold – join our family of readers and writers brought together by a common faith and united by heartfelt prayers. 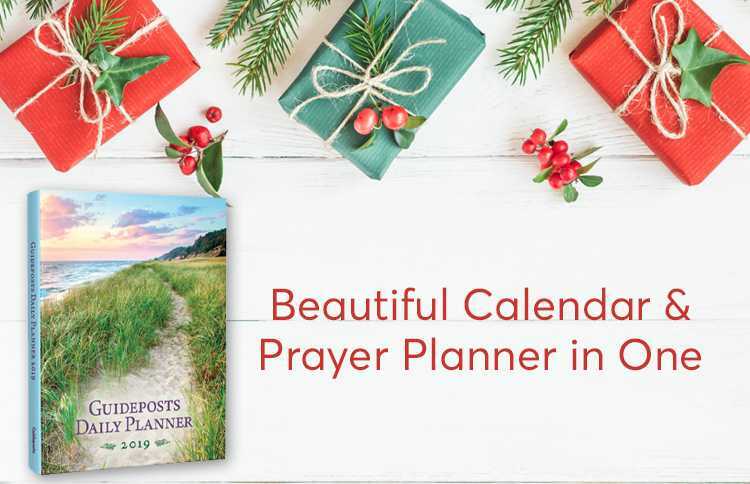 A beautiful 12 month calendar and prayer planner in one! 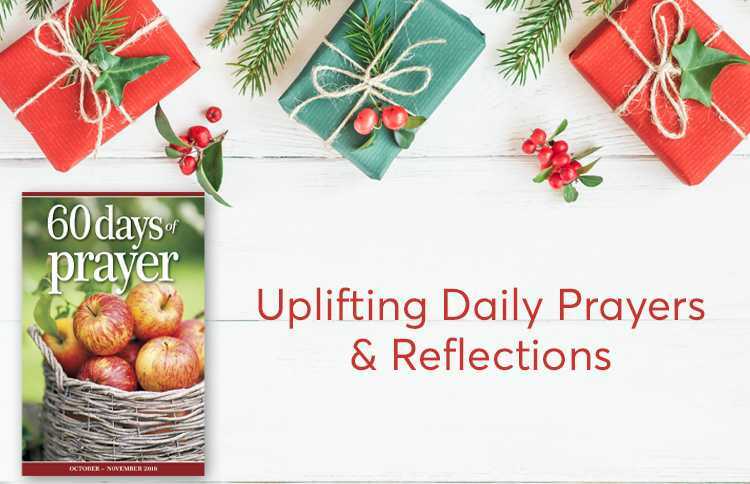 Guideposts Daily Planner 2019 features daily Scriptures, moving devotions to start each month, plus a three-year calendar and holiday planner. Pocket dividers to store and keep your personal prayer requests, cares, notes, and daily to-do’s in one place within this sturdy hardcover edition designed to lay flat. Plus receive a FREE pocket planner to take with you to stay organized on the go! 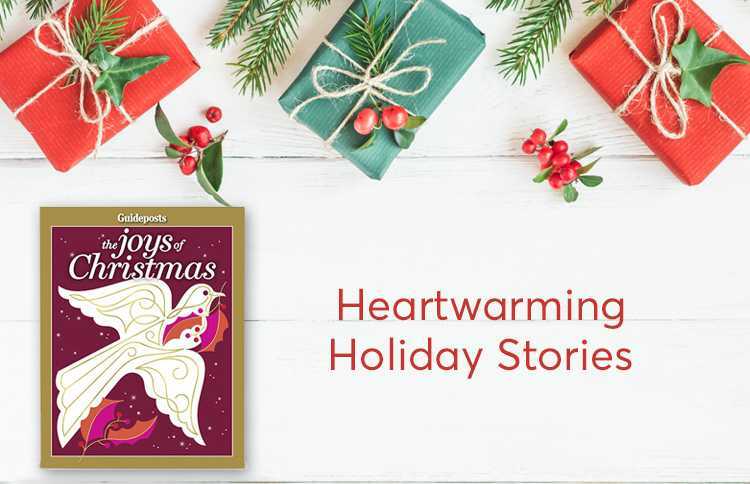 Start a holiday tradition with The Joys of Christmas 2018. 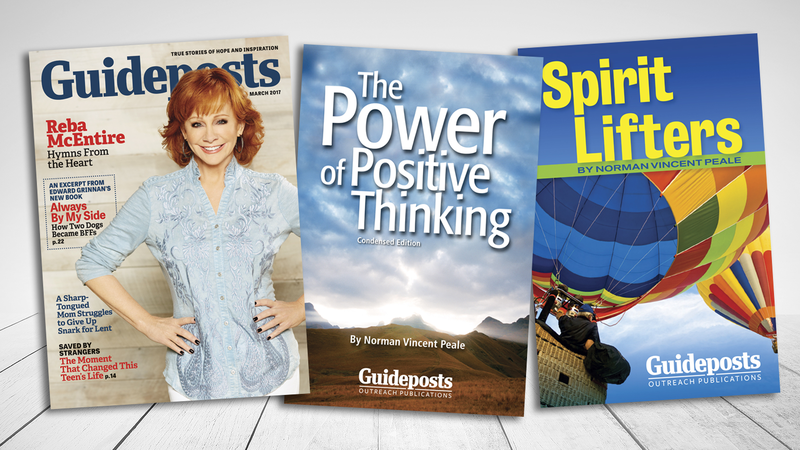 This all-new collection of inspiring stories is perfect for anyone on your list! 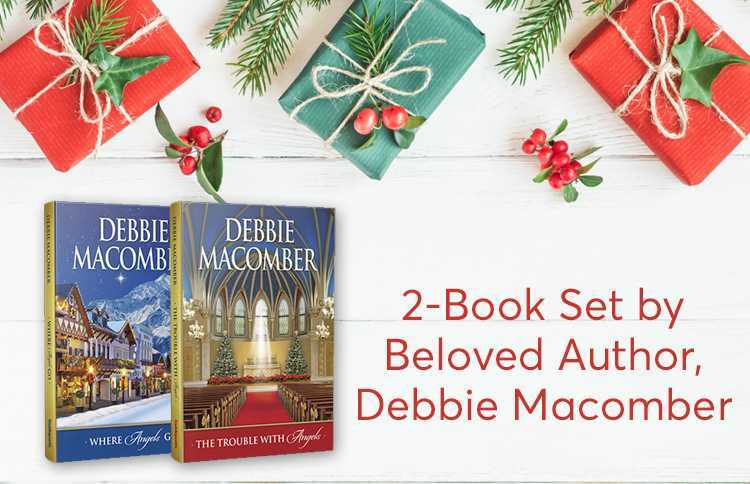 Filled with faith-affirming true stories and devotions, holiday recipes and encouragement to make the most of this blessed season. Why not treat yourself, and order one to keep, too! 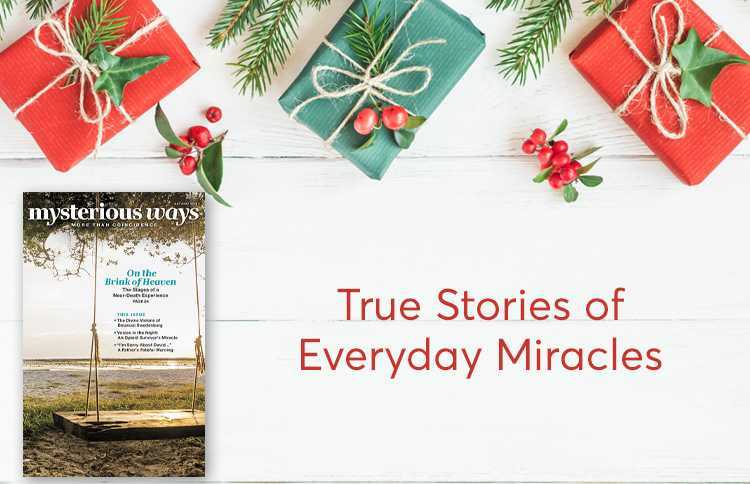 Give a gift subscription to Guideposts new magazine 60 Days of Prayer! A unique, devotional magazine filled with Bible verses, reflections and prayers to quiet the mind and prepare the heart for prayer. 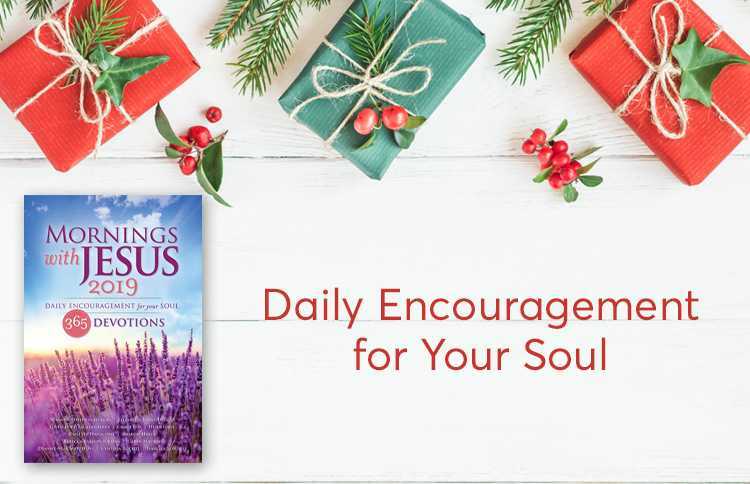 Concise and meaningful daily devotions rooted in God's Word will be delivered right to your loved one's home. 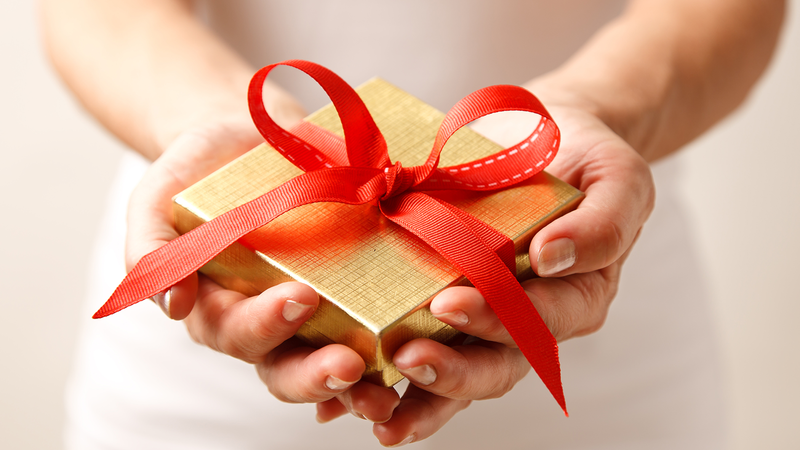 Give the gift that arrives all year long! 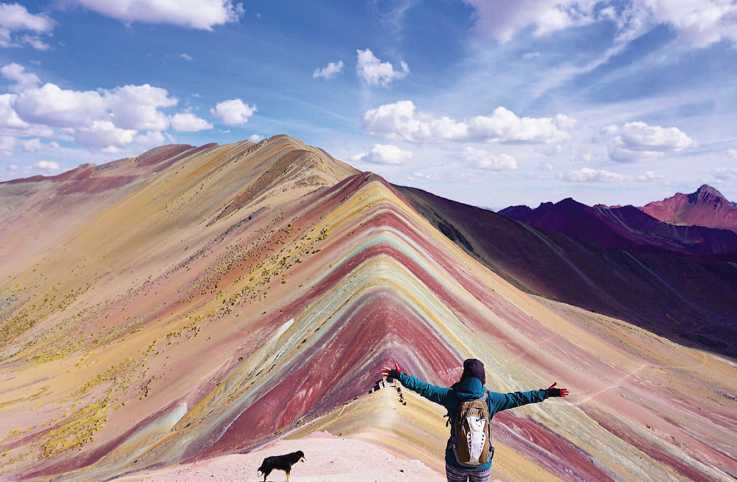 This bi-monthly magazine (6 issues/year) is filled with inspiring stories about all of God’s creatures and their remarkable impact on our lives. Heartwarming accounts of companionship provided by cats, dogs, horses, and other surprising animals. Inspiring true stories from people just like you and the amazing animals who have impacted them. 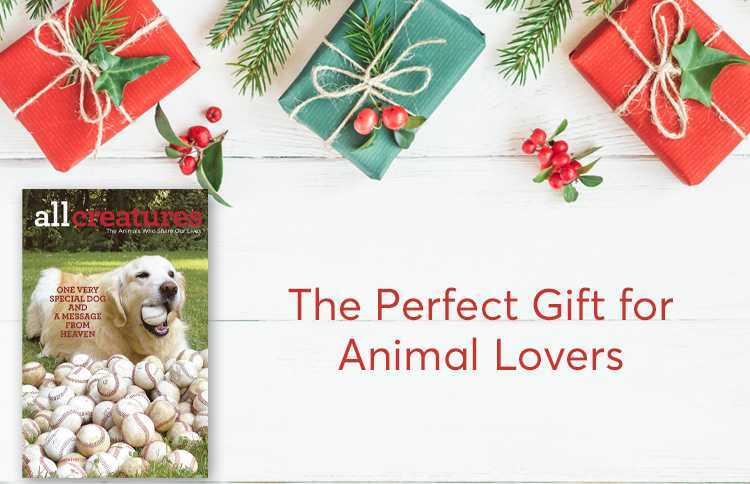 Pawsomely perfect for every animal lover on your list. This bi-monthly magazine (6 issues/year) is flled with inspiring stories of miraculous healings unexplained by modern medicine, stories of strange and startling circumstances that led to love, and signs that God reaches out to us in unexpected ways. Discover the inspiration of everyday miracles! 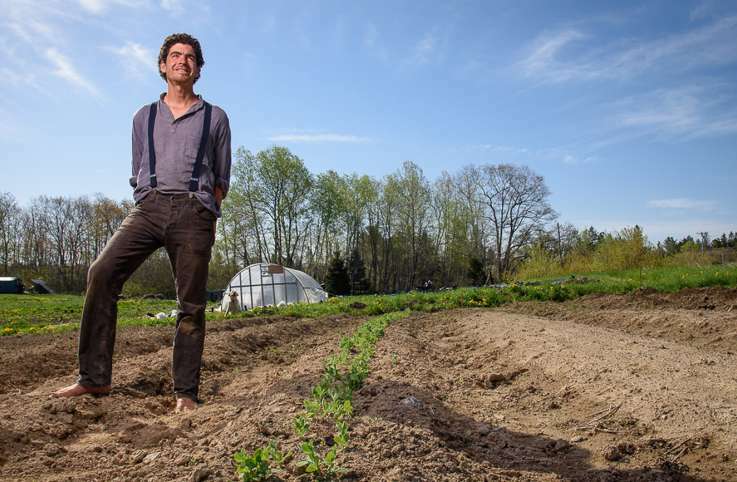 A Maine farmer shares his love of the land—and the food that comes from it—with local schoolchildren. 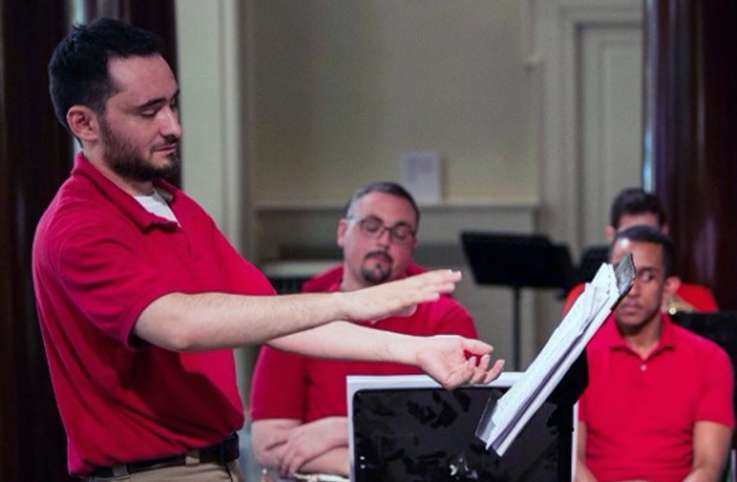 A horn-playing graduate of the Manhattan School of Music devotes his time and energy to a brass ensemble that plays patriotic songs for veterans.